Discover what your DNA reveals about you with GeneLife’s best-selling and most comprehensive genetic test kit. Genesis 2.0 is designed to analyze your DNA for more than 360 test items, including disease risk, lifestyle-related conditions, physical characteristics and much more. A vast amount of information can be learned from the 360 test items including your physical characteristics and disease risks. 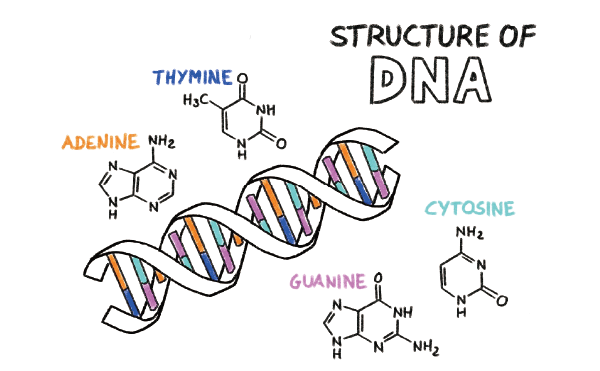 Analyzing your DNA can be invaluable, especially when it comes to identifying the risk or onset of diseases. Did you know that your genes can play a major role in determining your metabolism, your diet type and body shape? Our genetic tests are designed to inform you about all these traits. Enabling you to make the right dietary and lifestyle decisions to stay in shape. Beauty is truly more than just skin deep. Environmental factors affect your looks and skin condition. Through your genes find out if your skin is susceptible to wrinkles, spots and its antioxidant abilities. Use our genetic tests to find your skin type. 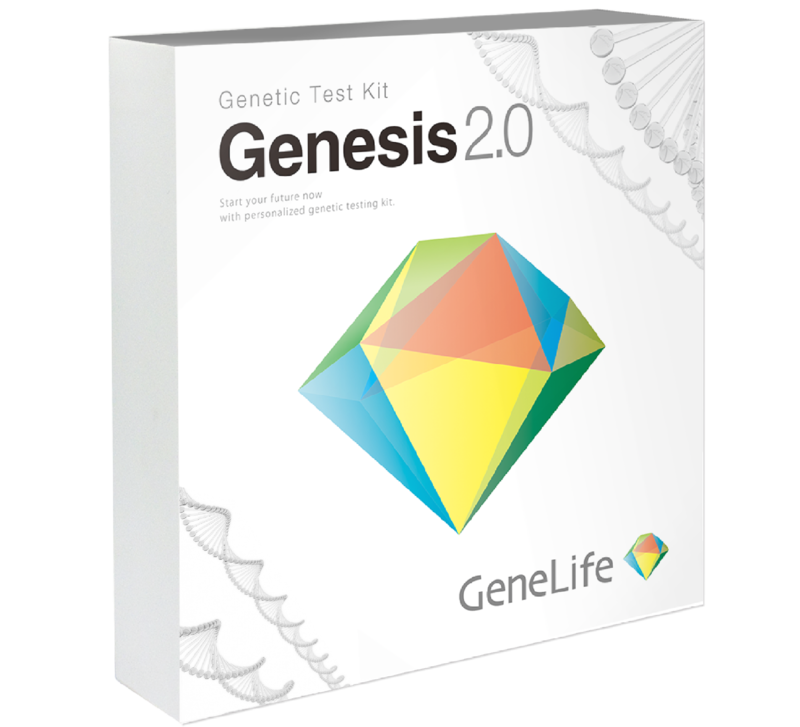 GeneLife Genesis 2.0 is our most comprehensive testing kit for genetic analysis with more than 360 traits covered. 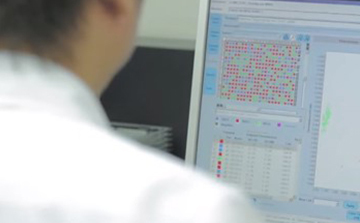 Genesis 2.0 analyzes a wide range of genes. View the list of genes. 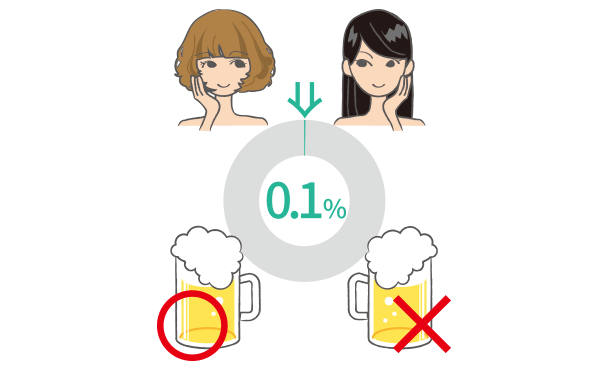 *1 This test item is based on Y-Chromosome. Male with Y-Chromomsome can see this item. Only for Japanese. 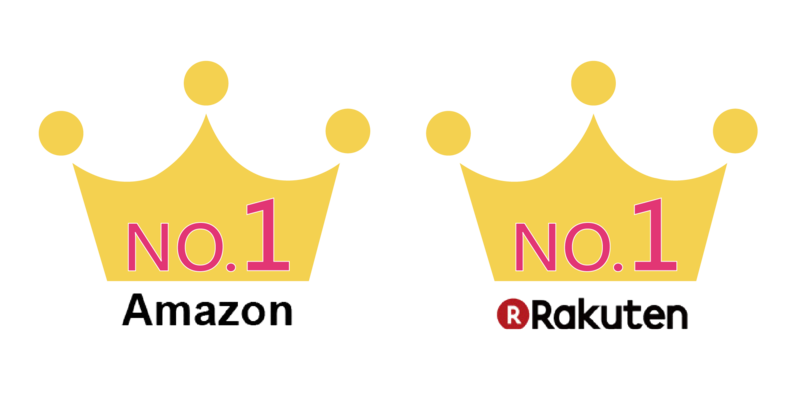 ※If new research results are found and relevant scientific knowledge are updated in the future, please understand the test results may be changed accordingly. We have pioneered a convenient and secure way to get your DNA analyzed. Get your GeneLife testing kit delivered right to your door step. From registration to viewing your results, it is all done online through your mobile device or PC. Register online and send us your saliva sample, using our testing kit. We will analyze your saliva sample in our proprieratory and state-of-the-art laboratory. 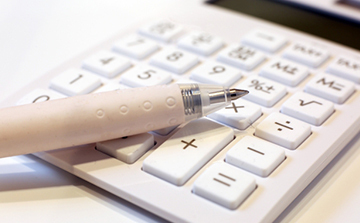 Once processed, you will be provided access to a comprehensive online report to access your results. You can access your report anytime, anywhere using your preferred mobile device or PC. We are committed to ensuring the privacy of your personal and genetic data. 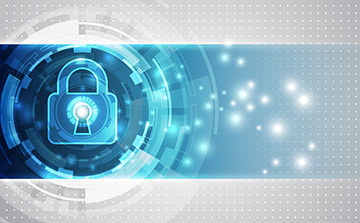 We protect your personal and genetic information with top level 24x7 security, at our onsite laboratory. Know Yourself, Own Your Future. Start your GeneLife journey today! Know your genes, know yourself. Knowing your obseity types to efficiently slim your body! Knowing your skin types from gene to keep your natural skin beauty! 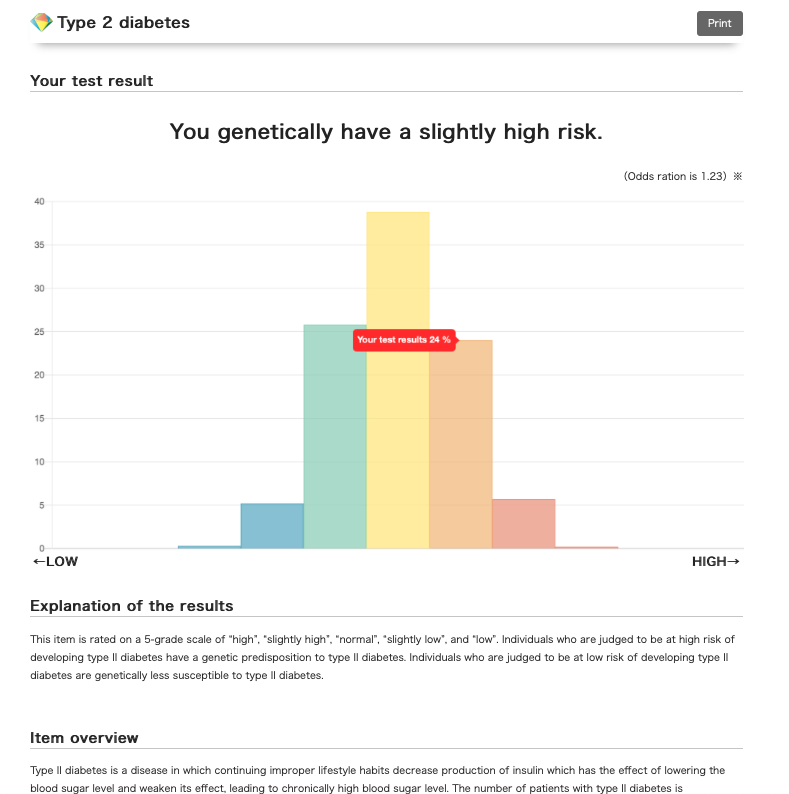 Use GeneLife Metabo to check the risk of dyslipidemia and hypertension. to enhance your sports abilities! GeneLife's genetic testing service is brought to you by Genesis Healthcare, a leader in genetic research, testing and analysis. 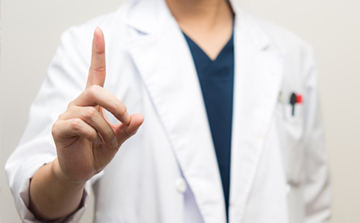 The GeneLife testing services bring more than 15 years of breakthought genetic research and development from Genesis Healthcare, empowering its users to lead a healthier lifestyle. Established in 2004, Genesis Healthcare has become a professional genetic testing pioneer, setting new industry standards. 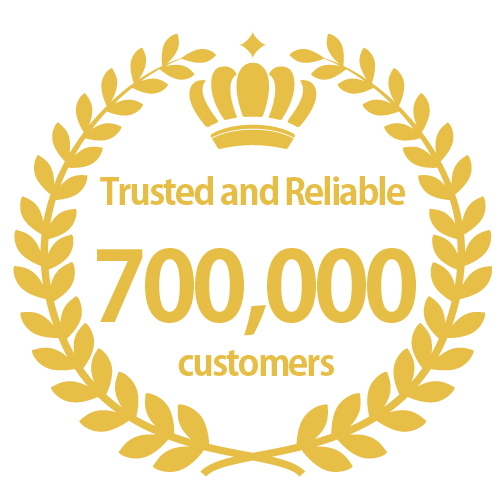 Genesis Healthcare has earned the trust of more than 680,000 users, who have undertaken our genetic tests. Equipped with the most advanced technologies in the industry, and the most exhaustive list of traits and items - including risks of illness, lifestyle diseases, physical and mental characteristics etc. our test kits offer the best cost/perfomance value in today's market. We use our very own state-of-the art labovatory to examine your genetic data. With our customized microarray chips, we can ensure the highest quality in our test results and anlysis. Operating under Japan's METI (Ministry for Economy, Trade, and Industry) genetic research and testing guidelines (formulated in 2007), and adhering to the Privacy Laws of Japan, your personal and genetic information will be stored with top level security, round the clock (24 hours, 365 days). To also ensure privacy, every customer's test kit is barcoded so that only the customer has access to both their personal and genetic information. 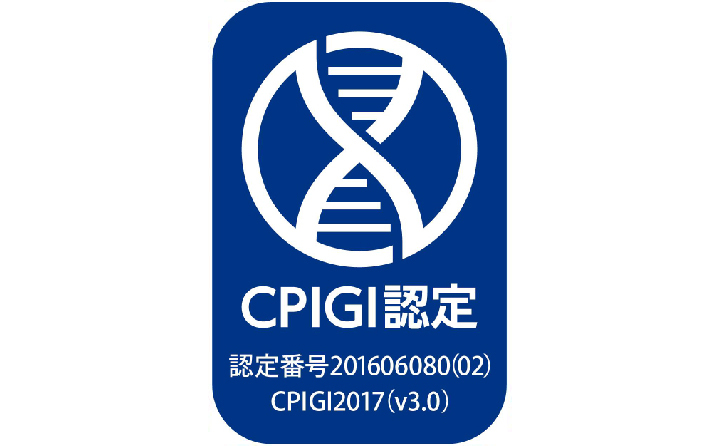 * CPIGI is an independent non-profit organization that reviews companies about their compliance with the CPIGI standards in providing accurate genetic testing services and in handling individual genetic information. Certified companies can use the CPIGI certification mark in recognition of their compliance to the CPIGI standards. What can I learn from a genetic test? GeneLife is part of Genesis Healthcare, a leading provider of genetic research abd testing services. Through testing, GeneLife provides you access to your personal genetic information allowing you to make better health and lifestyle choices and help disease prevention. GeneLife’s mission is to offer you a better understanding of your body and physiology via your genetic makeup - “Know Yourself, Own Your Future”.